Summer officially arrives in the Pocono Mountains with the summer solstice on Monday, June 20, 2016. 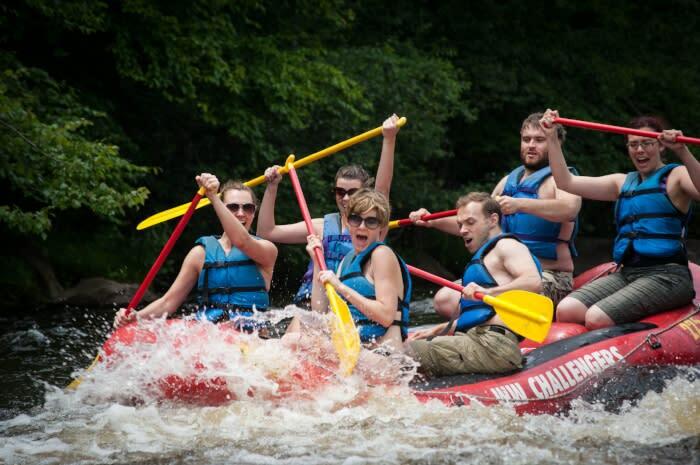 It’s the longest day of the year!More daylight means more time for fun in the great outdoors, so grab your shades and get to the Pocono Mountains!We put together a few itineraries to help you make the most of this long summer day. Find action-packed plans for families, romantics and adventurers below. School’s out and the Pocono Mountains is your destination for summer fun. Here&apos;s our idea of a great family day. Go wild at a waterpark. Arrive early to snag a good spot and spend a few hours enjoying the rides. Cool off with a malt and a movie. Take a break from the summer heat. Head indoors for lunch, treats and a family-friendly film. 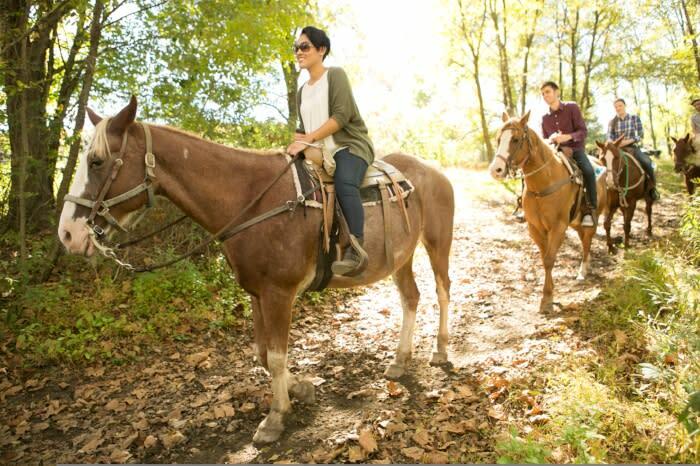 Hit the trails on horseback. Enjoy a leisurely ride along a shady wooded trail. Add flair to family dinner. Choose a restaurant with tableside entertainment. Settle in together. As the day winds down, check into a family resort. You can squeeze in a few more activities and rest up for your next adventure. We suggest: You find the resort that’s right for you! Spend a little extra time with that special someone. 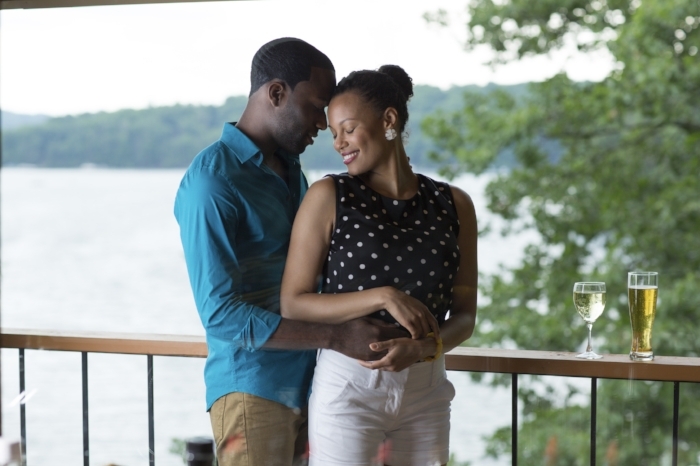 Use the suggestions below to plan your perfect day-long date in the Pocono Mountains. Start with coffee and conversation. Begin your day in a cozy café. Loosen up at the spa. Treat your sweetheart to a morning of peace and pampering. Have lunch on the lake. Feast on fresh food and breathtaking views. Head out on the water. Delight your date with a romantic boat ride. Sip Local Wines. Toast to a great day and take home a bottle or two! Feast on farm-to-table fare. Share delicious dishes made with local ingredients. Turn on the charm at a romantic resort. Enjoy evening entertainment and deluxe accommodations. This one’s for the thrill seekers! Use those extra rays to your advantage and get active in the Pocono Mountains. Ride the rapids. Check whitewater rafting off your adventure bucket list! It’s an exhilarating way to beat the heat. Pause for a picnic. With your river guide or on your own, take some time to rest and refuel. Soar through the trees. Zip lining takes sightseeing to a whole new level. Are you ready to ride? Battle it out. Test your skills on the paintball field. Try it with targets or challenge some friends. Get out on the town. Keep it casual at a downtown dining spot. Crash at a campground. Round out your day out with fireside s’mores. Put your own spin on the itineraries above. Browse Things to Do in the Pocono Mountains. You’ll find tons of travel ideas for Family Fun, Romantic Getaways and Outdoor Adventure. Better book a Place to Stay while you’re at it. Even the longest day in the Pocono Mountains isn’t long enough. Aimee Kohler is the CRM Coordinator for the Pocono Mountains Visitors Bureau.